After many traveling woes (canceled and delayed flights, missing bags, excessive turbulence) our whole contingent is finally here and settled in the Lone Star State. First impressions of Texas: everything really is bigger, Mexican food is delicious, and there’s something about a truck. I guess there has to be some truth to the stereotypes. 1. The trip to the “grocery store” was very overwhelming for me. HEB Plus was like a combination of five different stores with groceries, clothes, appliances, electronics, and probably anything else you could imagine (but somehow different than Walmart). 2. The restaurant was a great choice. First dinner in Texas was done right with enchiladas. 3. There really are so many trucks! But not just your average truck, because everything is bigger here. We pulled up to a restaurant for dinner with our little VW Jetta between two monsters. I think I would have needed a boost just to get onto the step that is supposed to boost you into the truck. Amanda and I were the last ones to arrive late last night, but this was no reason to forget why we are here. This morning started with a cross training and core session at Gold’s Gym. This place was huge and very luxurious! I wish I could say that since I wrote about my attempts to become a swimmer I have succeeded and can now swim a gazillion laps while rotary breathing like a pro, but I can’t. I really did practice, but I’m not confident enough in my swimming to use it as a legitimate, beneficial form of cross training. Today I stayed in my comfort zone and used my new aqua jogging belt, but I have not given up on swimming! 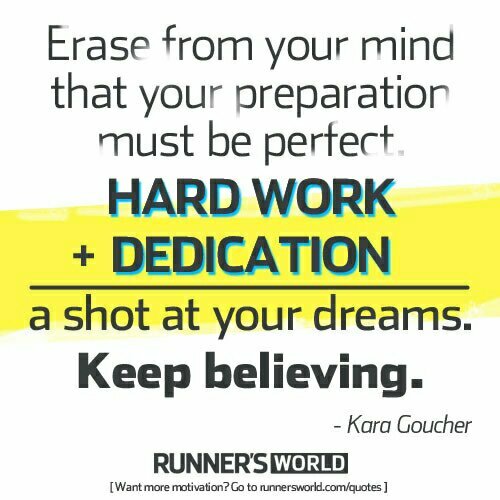 I have my swim cap and goggles with me and I want to keep working on it. This was followed up by an afternoon trail run. Today was still a little chilly, but it certainly wasn’t 6° like new jersey and the rest of the week is supposed to be in the 60s and 70s! I spent a good part of last night in Newark Airport (delayed for hours) because I have the opportunity to take a break from the northeast winter to get in some warm weather training in San Antonio. Unfortunately we never left. 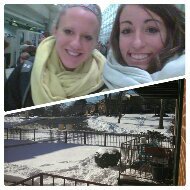 After hanging out for five hours, the flight was canceled. We weren’t able to get on another one until Monday evening, and our bags were not pulled so they went out on the first flight to San Antonio this morning. One more weekend (without any of my good running clothes) training in the cold and snow. Once we get out there, however, I am really looking forward to a solid month of training, uninhibited by snow, slush, and ice, and a chance to experience a new place. Big thanks to Rose Monday, Oiselle, and Coach Gag for making this all happen for us. Expect a few more posts this month as I report on my Texas adventures! I don’t really have a tradition of coming up with a New Year’s resolution. That’s not to say that don’t think there are things about myself that I could improve, I just usually don’t remember to think about it, and if I do, I get frustrated when I don’t stick to it. This year I actually have been thinking about some things that I would like to do or work on in 2014, the New Year seems like a great way to start. I have never liked tea. Iced or hot, even the smell of it usually makes me feel nauseous. At the same time, I have always wished I did like it. It seems like such a healthy soothing thing to have on cold winter nights before bed. Last year I had a miserable cold when I went home for winter break and my dad begged me to try his herbal tea and it was actually pretty good! A taste for coffee took some time for me to acquire at first too. 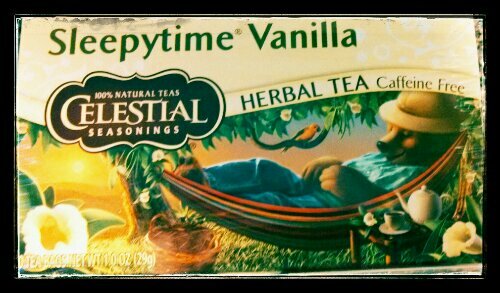 So I’m starting with this vanilla sleepytime tea before bed and we’ll see where it goes! As a runner, I think it’s weird that I have to remind myself to drink water. Most of my friends’ water bottles are like an extra limb that they always have with them. I’m really good about it at meets or races, but I really should work on being hydrated all of the time. I was super picky as a kid growing up and did not eat many things that were healthy for me without a fight. As I’ve gotten older, I’ve started to like vegetables a lot more, which is good, but I want to branch out from my typical corn and broccoli. I’ve started eating cauliflower more recently, but I want to try more. Any suggestions for veggie recipes are appreciated! This one I have been thinking about for years and for some reason never did it. Aside from increasing my flexibility, yoga will increase my core strength while hopefully relieving some stress and relaxing me. I’ve looked into some classes in my area, but there aren’t always beginner classes that fit my schedule and I have yet to get myself out the door. And maybe I’m a little self-conscious about my lack of flexibility. I decided to start small. You can do anything with the Internet. I found a short morning yoga routine on YouTube that I have been doing to get my day started. Maybe after some practice with these basic poses, I will have enough courage to get me to some classes. The mental ability to stick with all of these things. I think all of them, or at least most of them, go along with one another and really have to do with me taking steps to get to the next level as an athlete. Looking forward to what 2014 has to offer!